As much as I love the ocean and water sports, the mountains hold a special place in my heart. There is nothing like sipping in the crisp mountain air or wading into frigid waters after a long day hike. Next week I am headed to the mountains once again. Last year I scratched hiking Half Dome in Yosemite off my bucket list. This year I plan to hike an even longer trail called Clouds Rest and maybe, just maybe return to Mount Shasta and try to summit it in a day. I didn't always have a strong sense of adventure. I never knew just how prepared you have to be physically and mentally for adventures in the great outdoors. I have only truly embraced my adventurous spirit over the last few years. It all started when my sister and I were headed to a yoga and wellness festival out in Snowmass, Colorado in July. "You're just not that interesting," my sister said. I was so angry at this remark! How was I not interesting? I was a personal trainer, had competed as a pro bodybuilder, played D1 lacrosse, and for goodness sake I just started surfing at that time. I was never a rebel child, but that didn't mean I wasn't interesting. It has become a joke between us, because since that time I have gone through phases of becoming a minimalist, living a camping and nomadic lifestyle, living on a sailboat, taking numerous solo road trips, had wild spiritual experiences, and traveled solo through Southeast Asia. Whenever I am on one of my adventures I like to say to her, "look who's interesting now?!" and we both laugh. 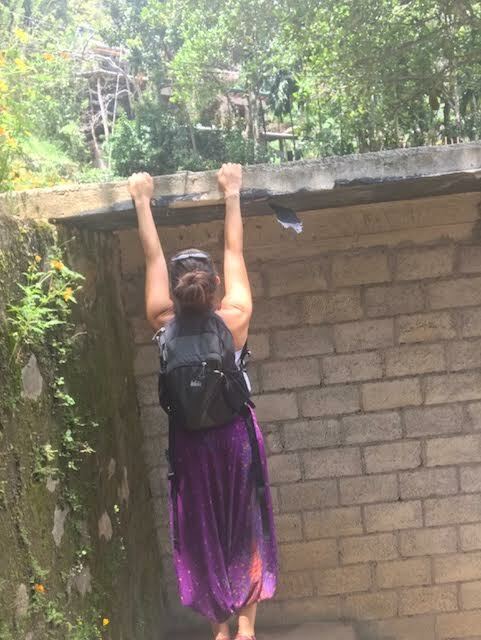 What I have learned from these adventures is that the most important thing is to take care of your body. You have to keep your body well maintained if you want to hike mountains, surf waves, or bike the coast. These experiences are not just physical. A journey in nature is a spiritual experience and it has the ability to renew your zest for life, deliver life altering messages and experiences, and nurture and facilitate your growth. More than trying to bring in a 6-pack or drop the last 5 pounds, learning new skills, having new experiences physically, mentally, and spiritually, communing with nature, seeking to understand this life experience, and reaching new peaks are my true motives for training. I don't plan to do this just for the short-term, I am in it for the long haul. Therefore, this body needs to keep up and to help it do so I train it to prevent injury and build strength. When you take care of your body it will take care of you. You can avoid injury by building a strong foundation and ensuring your functional training routine incorporates a well-balanced blend of mobility, stability, flexibility, strength and cardio exercise. Think of your muscles like a pulley system. When one muscle or muscle group contracts, the opposing muscle or muscle group lengthens. When muscles aren't at their optimal lengths, muscle imbalances occur. Overly tight muscles can tug on joints, affecting your posture and gait, while weak muscles can cause other muscles to pick up the slack, creating overuse injuries. 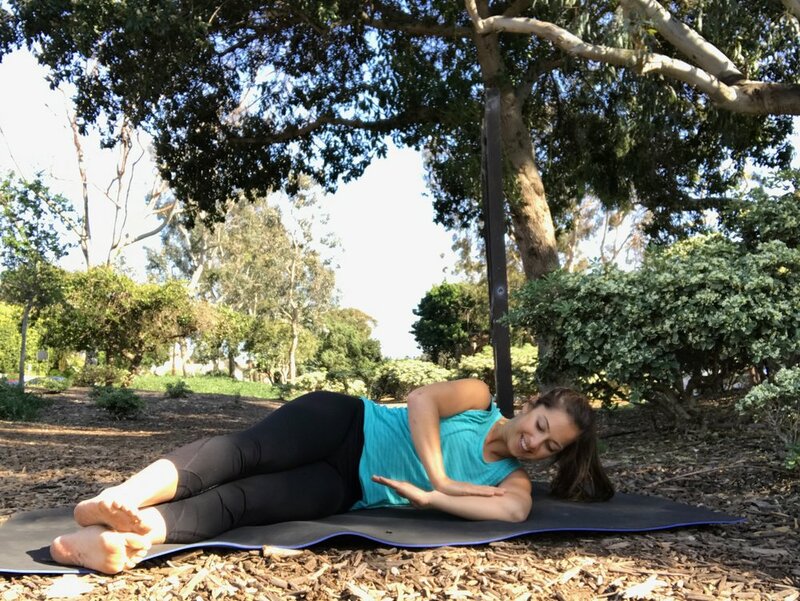 Additionally, lack of strength in stabilizing muscles around the joint can impair movement and lead to aches and pains or even injuries. 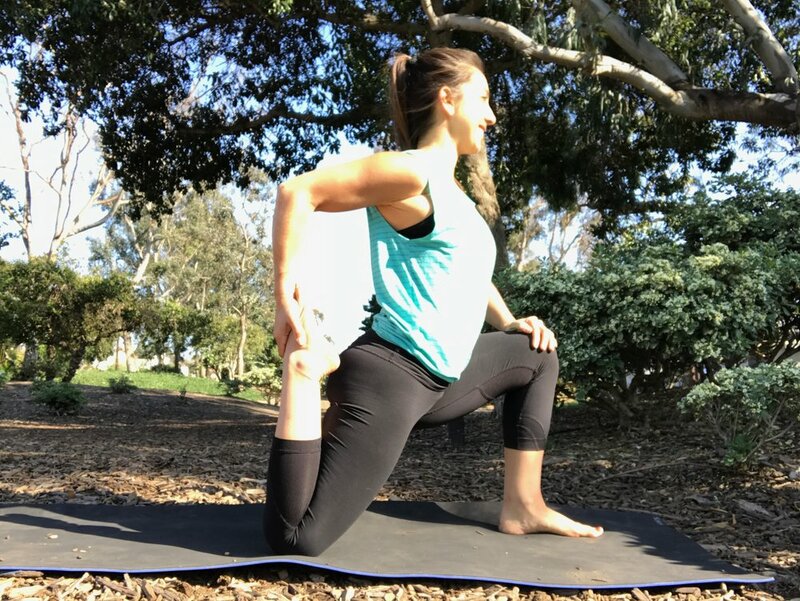 Check out this slideshow I created for Livestrong.com for a balance of strength and flexibility exercises to get your body ready for outdoor adventures.